Unlike most cities, a car isn't completely necessary to play golf in the Windy City. Chicago has multiple courses and driving ranges that are accessible by train, bus, or on foot. Below highlights the best driving ranges in Chicago. 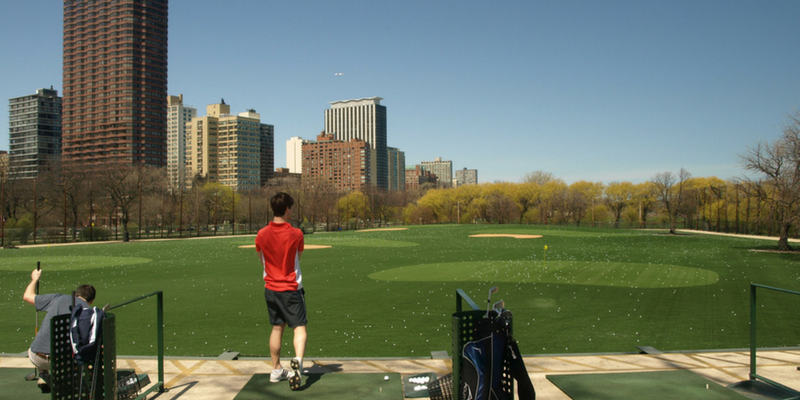 All of these ranges offer golf lessons, and are all accessible from downtown Chicago. So whether you are going for fun, or looking to have a productive driving range session, these spots should fit all your needs. A brand new clubhouse and a regulation 18 hole course makes this a great practice destination in Chicago. The only negative is that the range is mats only, but if you can get past that this is a great location for a day of practice at the range or on the course. A great practice facility in the heart of Chicago, Marquette Park is the perfect place to hit a bucket or play a quick nine. This location has a large driving range with a par 36 nine hole course. It's also quite affordable when compared to other courses and ranges in the area, with range balls under $10 and a $15-$20 nine hole rate. Diversey Driving Range provides a two-story range with all mat hitting areas. The location is picturesque, with great views of the city from the hitting bays. Diversey is a facility with no golf course attached, so don't come here if you're looking to play some holes. They also have a miniature golf course to bring out the child in you. 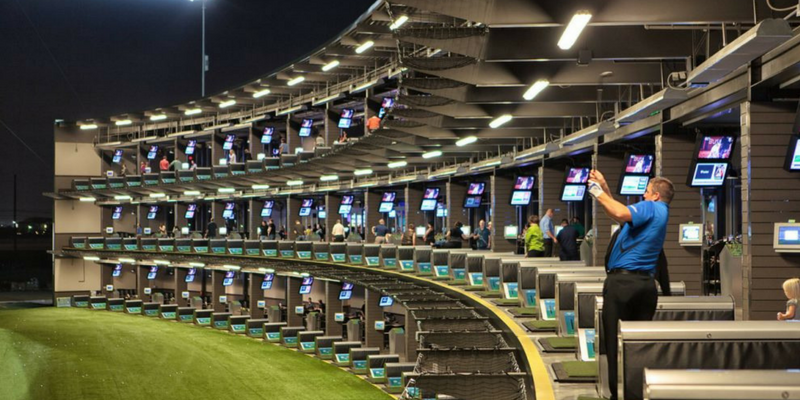 A little further from downtown is Topgolf, the new craze in the golf world. If you like drinking and sitting with a little bit of golf mixed in, this is the place for you. With hundreds of hitting bays and full service bars and restaurants, you'll never go hungry or thirst at Topgolf. Bring your friends and family for a fun night out.